"Julie, I could not be any happier..."
"I highly recommend her work. 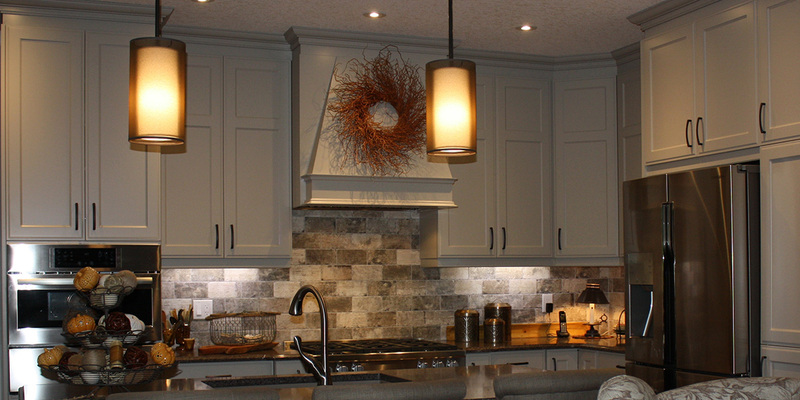 We are extremely happy..."
“We hired Julie this fall to do a full kitchen reno of our original kitchen in our home. 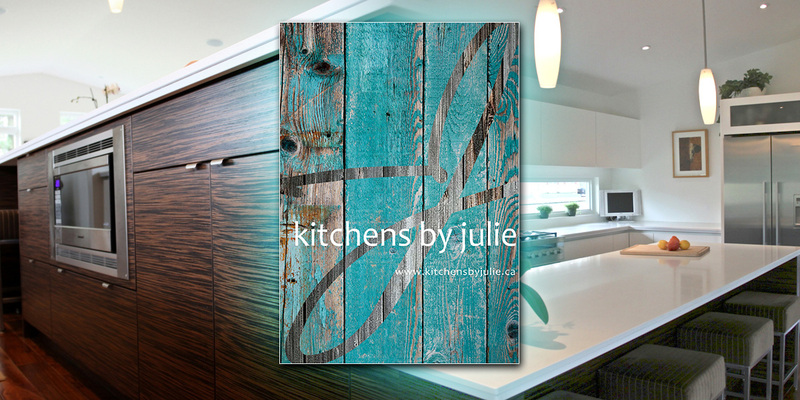 Julie and her team had great ideas to maximum our space and bring our kitchen up to our expectations of where we wanted it. 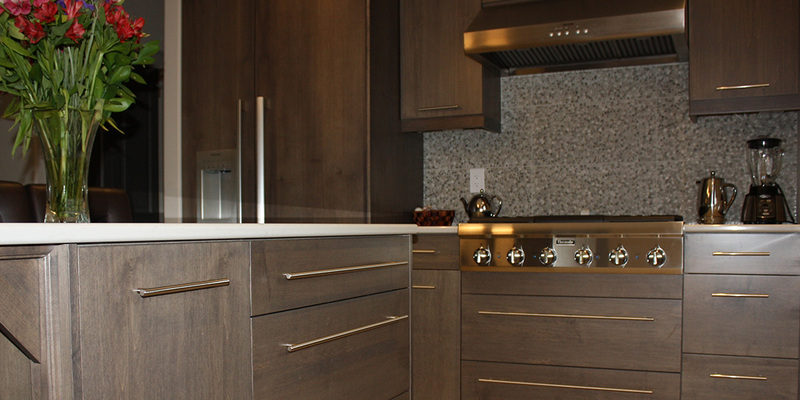 Not only did everything get done with precision and professionalism but the job was done on time and on budget. Her team was easy to work with and meticulous in their delivery. 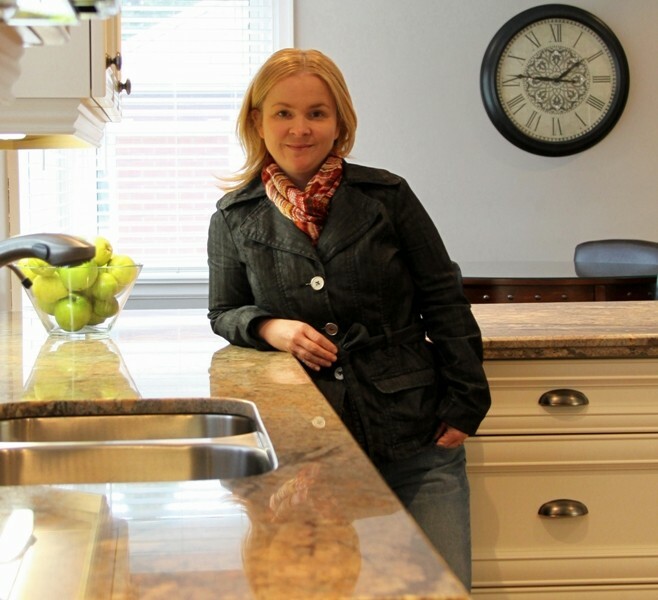 "Julie was nothing but fantastic with my cottage kitchen..."
"She blows the big box stores away with..."
Julie is a kitchen designer with over 20 years experience in the industry. 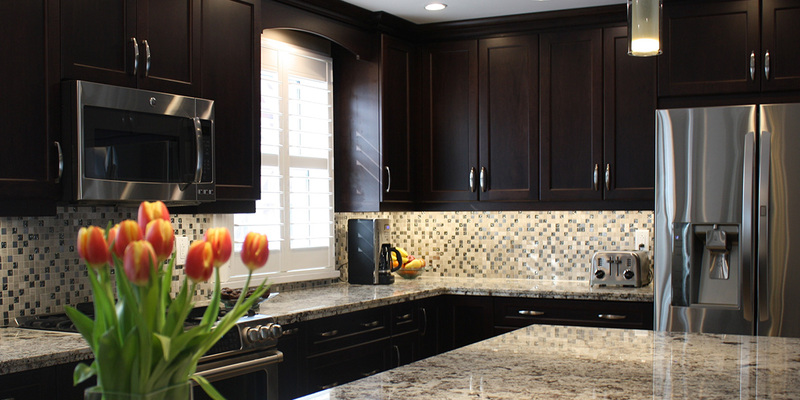 She offers design, high quality products & premium installations for kitchens, bathrooms & laundry rooms. 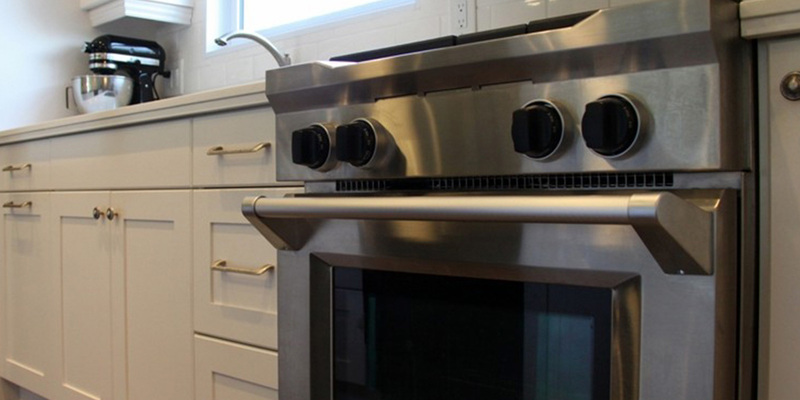 Julie has developed the talent to create dream kitchens that are delivered on time and which compliment any budget. Her top priority remains understanding her clients’ unique tastes, lifestyles & wishes. 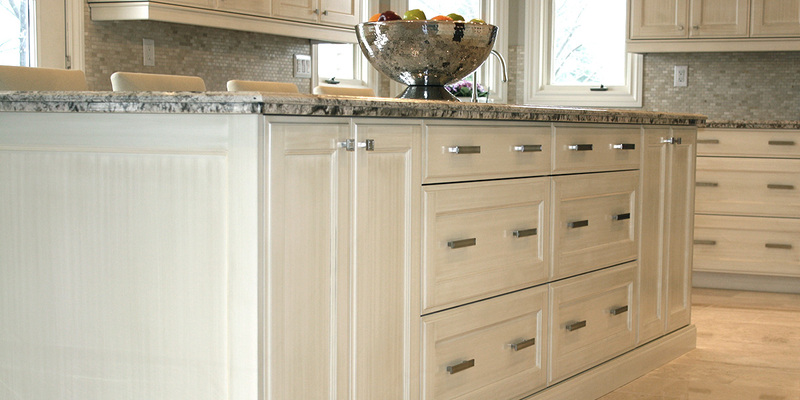 Call Kitchens by Julie to receive the personalized service you require & deserve!